One of the best parts of starting a new year is to break out that fresh, new calendar you just picked up for half-off at the store only selling calendars for December. 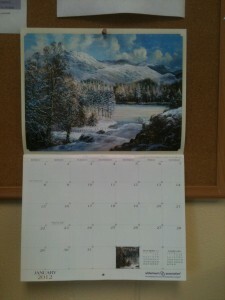 Calendars help us get organized and refreshed with each new calendar year. The clutter that accumulates leading to the end of the year is now forgotten as we move forward. Google Calendar is the premier online calendar that lets users share their calendars with the world or just a select few. The sharing options make it possible for one to share a calendar with others in their Google contacts list. For public sharing, there is an active URL and even an embedding option for those who want their calendars to accessible from any site. Users can manage multiple calendars using Google Calendar easily through a seamless color-coding system. I am able to share calendars both for work and family without crossing the two. 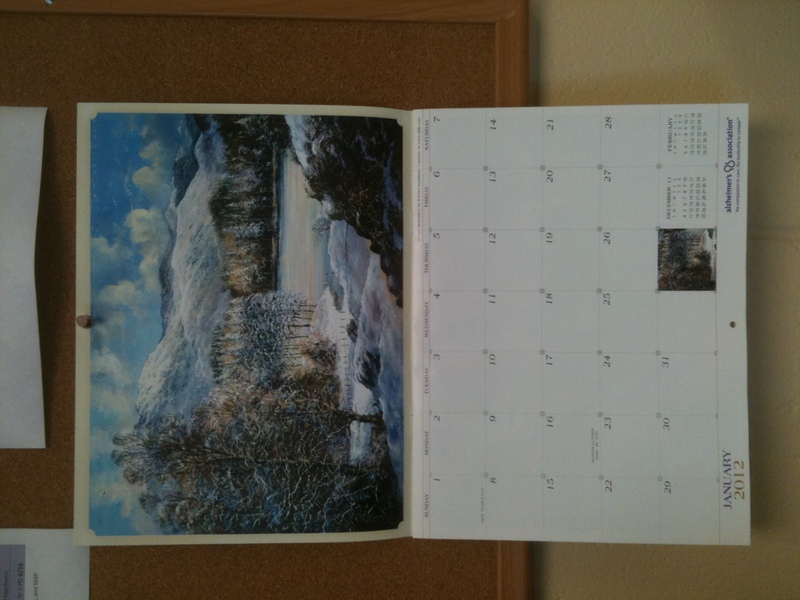 Additionally, these calendars are accessible from any online device. For those looking to break free of Google’s grip on their online lives, there are other options available. Yahoo! has an online calendar. Calendar tools from the likes of Keep and Share, Clock Share, and Famundo all feature similar usability without requiring a Google account. Just looking for some basic calendars to check dates and other timely events? Try TimeAndDate.com. Besides some basic and printable calendars, Time and Date also offer weather, sunset, sunrise, timers, and calculators. Plus, users can customize their own calendars. Sometimes, we need a way for others to schedule appointments or meetings. As with online calendars, there are several tools that can also make these tasks easier. ClickBook and CheckAppointments are free and easy-to-use online scheduling tools intended for small businesses, but there could be many uses in terms of scheduling meetings with parents or colleagues. Other online scheduling tools include GenBook and Acuity Scheduling. Of course, maybe the most popular online scheduling tool around these parts is Doodle. With Doodle, users the ability to schedule meetings with a variety of people and schedules in one place. Simply set up a “Doodle poll” to figure out what times and dates are best for your participants. The results will help you schedule a meeting time that will work for all those involved. Of course, many of us still use our desktop calendar and email tools for all of our scheduling and calendar management. There’s nothing wrong with this practice. It may even be the most efficient use of resources for you. To get the most out of your Microsoft Outlook software, check out the tips from Microsoft’s own site. For iCal users, try iCal World’s list of tips. If you’re still in the hunt for the best desktop calendar tools out there, check out Lifehacker’s top-5 desktop calendar applications. What tools do you use to maintain your schedules and calendars? How could these tools be used to improve communication between you and students, parents, or colleagues? Are there ways in which teaching students to use these tools valuable to their own time management?